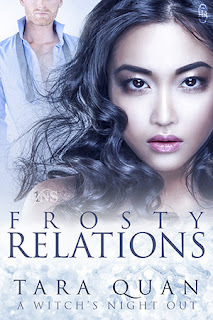 NEW + FREE IN KU!!! NEW!!! Swink by Adriana Locke is available now + FREE in Kindle Unlimited!!! 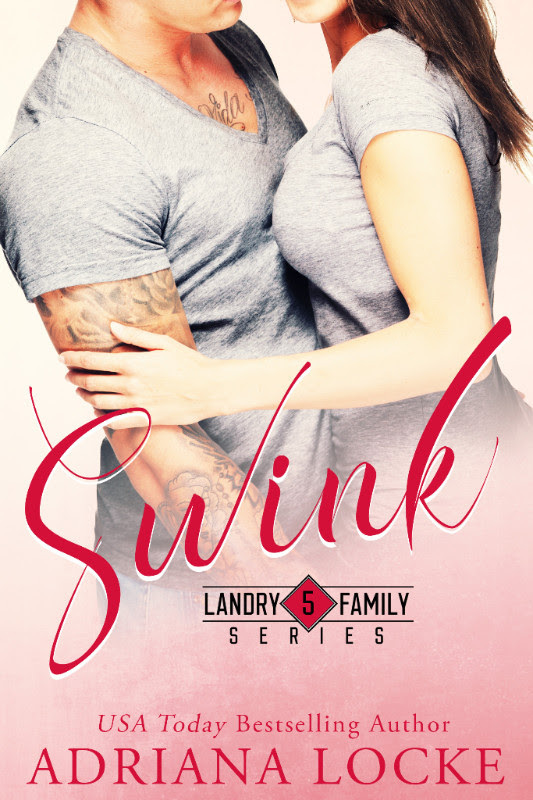 Adriana Locke's "Swink" is the fifth tale in the Landry Family series. Camillia Landry has been seeing Derek Hughes for nearly a year but he won't meet her family even though she has met his. He doesn't think he's good enough, and that they are only screwing, nothing more. Things get more complicated when Cam decided to help Dom's brother, without his knowledge. What happens when he finds out? What happens when her family finds out? Will Dom eventually meet them? Will the Landry's accept him, flaws and all? Find out in this awesome read!!! Adriana Locke's "Sway" is the first tale in the Landry Family series. Alison Baker is a single mom, working 2 jobs to support herself and her 10 year old son, Huxley. Barrett Landry is the mayor of Savannah and the oldest child of the Landry family. He wants to run for Governor next, then to the White House. At an event he meets Alison, who is serving the party and he overhears her boss scolding her about talking to the guests. Barrett steps in and scolds the boss, and rescuing her from his ire. They walk and talk outside, and she leaves him behind. Why did she leave him? What happens when he tracks her down? Can he convince her to see him? Find out this and more in this awesome read!!! Adriana Locke's "Swing" is the second tale in the Landry Family series. Lincoln Landry has hurt himself in the last game of the season. He's been going to the doctor to fix the problem before the next season. While at the hospital for physical therapy he sees a woman with kids and she mesmerizes her. Danielle Ashley works at the hospital with sick kids, trying to keep them busy and have fun while being treated for horrible diseases. When she sees and recognizes Lincoln she doesn't give him the time of day. She's had enough of professional sports people, and no one can blame her. Can Lincoln change her mind? Will she give him a chance? What happened in her past for her to pigeon hole him by his occupation? find out this and more in this awesome read!!! Adriana Locke's "Switch" is the third tale in the Landry Family series. Graham Landry needs an assistant. Badly. He's gone through a bunch of them since his older one quit on him. He's piled high with work and can't keep up with it by himself. One of his sisters suggests a girl he went to school with who moved back to town and needs a job. He accepts and is waiting for her impatiently on her first day because she's late. Mallory is having a bad day. First her alarm doesn't go off, then she has wardrobe problems and food spills. It can't get any worse, can it? Find out this and more in this awesome read!!! Adriana Locke's "Swear" is the fourth tale in the Landry Family series. The Landrys are back and better than ever in this awesome book. Ford is back in Savannah to stay after his time in the military. He has gotten Landry Security up and running with the help of Graham. Graham sends him to a shop to set up security, but what he doesn't tell him is who owns the shop. Who owns it? Why was Graham so insistent that Ford go? Find out in this awesome read!! !